The Global InterGold Online Gold Shop experiences a worldwide boom in popularity. More than a million of clients, 5 continents, and a series of global events! Why is Global InterGold gaining wide popularity throughout the world? 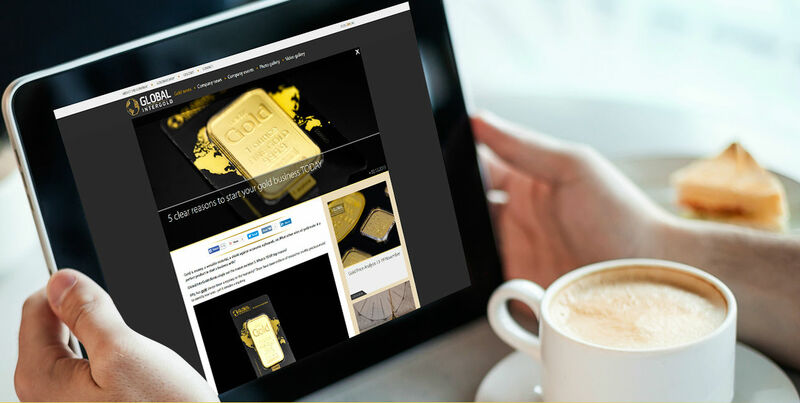 Global InterGold, the Online Gold Shop selling investment-grade physical gold bars, is rapidly developing. Clients from all corners of the world attend – and sometimes organize – high profile events, conferences and presentations. 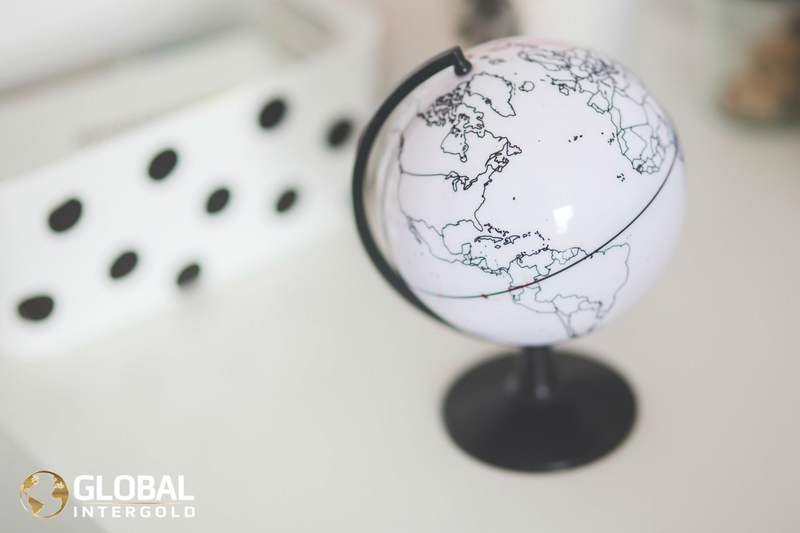 The number of events held in different countries prove that Global InterGold business has reached an international level. Russia, Spain, Mexico, Switzerland, Greece and Germany have been the host countries of noteworthy events held during 2015. And the geographic expansion continues. The rapid expansion of communications technology has allowed the proliferation of wealth-building opportunities with Gold around the globe through the Online Gold Shop. The Global InterGold global business can be carried out from any corner of the world with Internet access. The Online Gold Shop platform makes the clients' work more comfortable, providing access to information and business opportunities to reach financial independence. People are indispensable in the business. More than a million customers worldwide ensure and boost the growth of the Global InterGold gold business while attaining financial independence. The Online Gold Shop, and sometimes its customers, organize international conferences and presentations for current and potential clients. 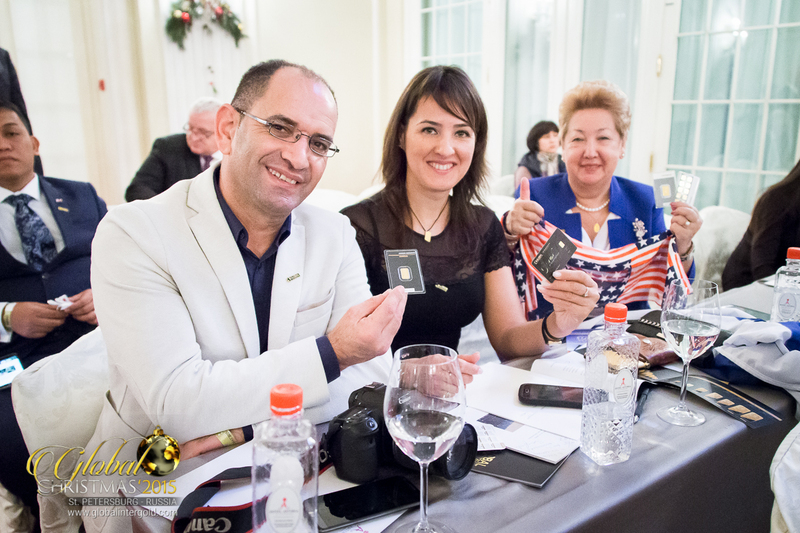 The conference in Madrid, the Grand Presentation in Zurich, the Gold Conventions in Mexico City and Athens, and the Global Convention in Munich have been some of the main events of the year. Hundreds of Global InterGold customers attended these events to keep moving their business forward. 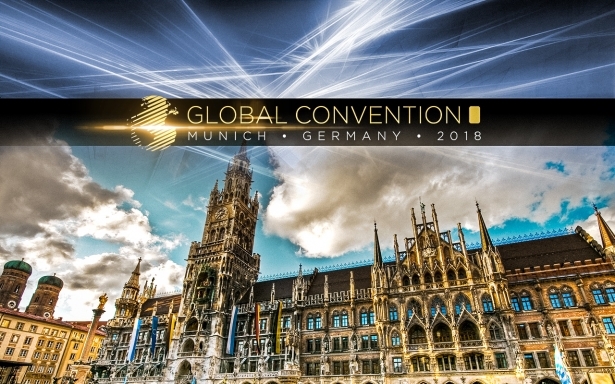 The Global Convention in Munich became the most international event of the year. Customers from 37 countries attended the event – Greeks, Finns, Japanese, Chinese, Filipinos, Mexicans, Irish, Australians, Lithuanians, Spaniards, French, Norwegians, etc. Gold is the product with which Global InterGold successfully develops worldwide. The whole world is aware of its high value, its high liquidity worldwide, and its increasing price in the market. Gold, Technology and People, together with the events held on a regular basis, spearhead Global InterGold expansion in many countries. Having clients in 5 continents proves that Global InterGold gold business is a wise choice and a sure path towards business success and financial independence. Read why more than a million clients trust the Online Gold Shop.